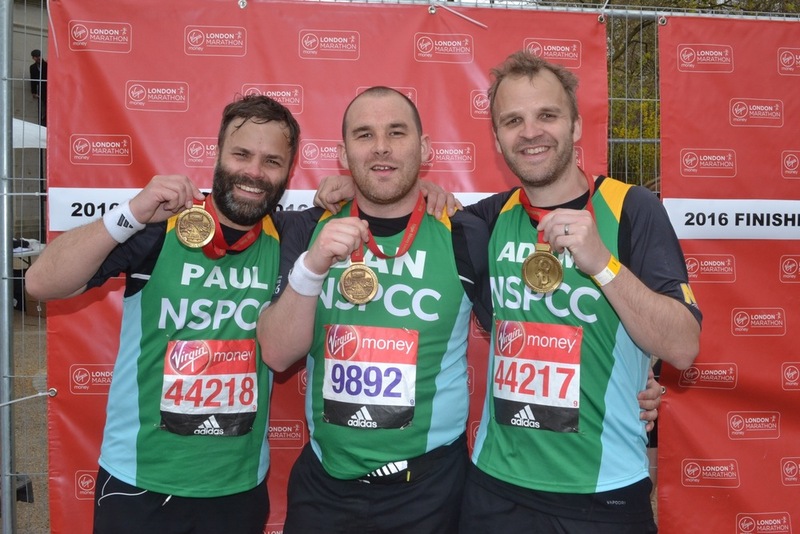 MAVEN COMPLETED THE LONDON MARATHON 2016! Somehow we completed the London Marathon in April 2016! It was a fantastic occasion and we were hugely appreciative of the support of our friends, family and sponsors. 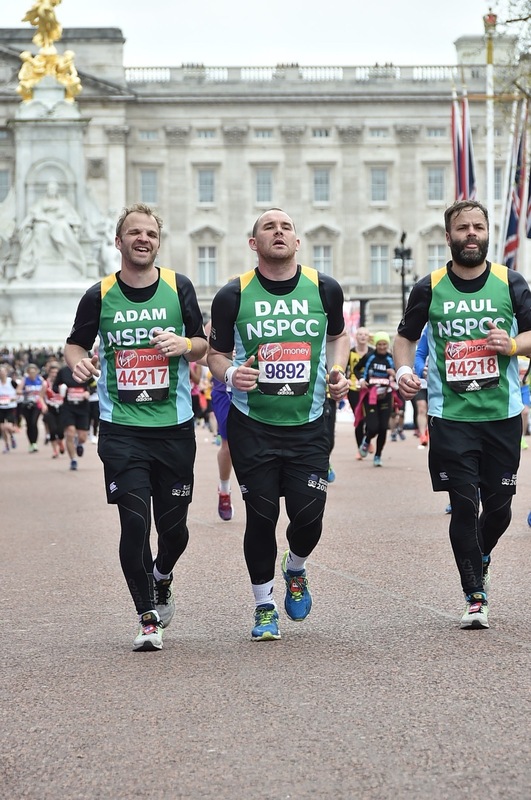 The text, emails and donations we have received before, during and after the day has been overwhelming and we are very grateful for the money we have been able to raise for the NSPCC. Whilst knees gave way, legs refused to move anymore, we sat down that night proud of our achievements and full of memories we would never forget.